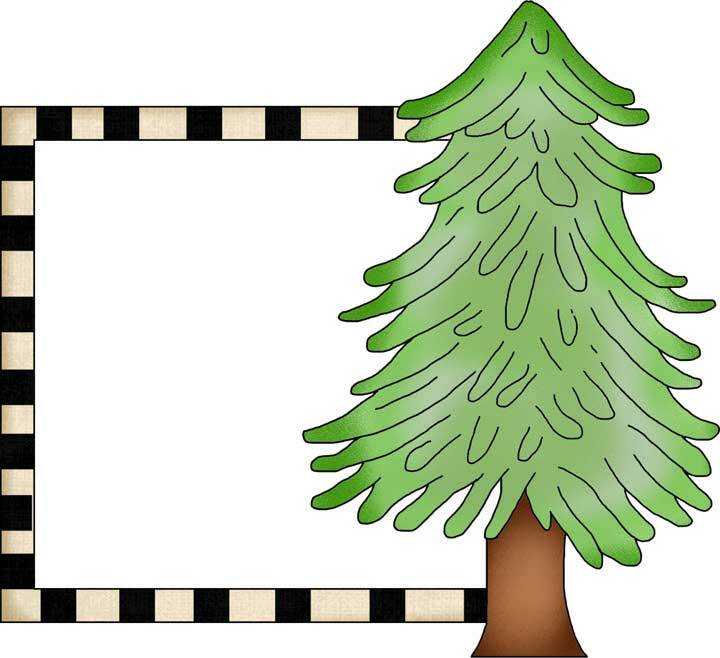 This picture frame clip art is for personal use only. If the clip art will be used to make something to sell, you must create something new with the graphics. Items created can be sold on your blog or website, eBay or ETSY, or craft shows and fairs. The graphics on CampingFreebies.com cannot be sold "as is". Contact us if you have any questions concerning the use of these graphics.